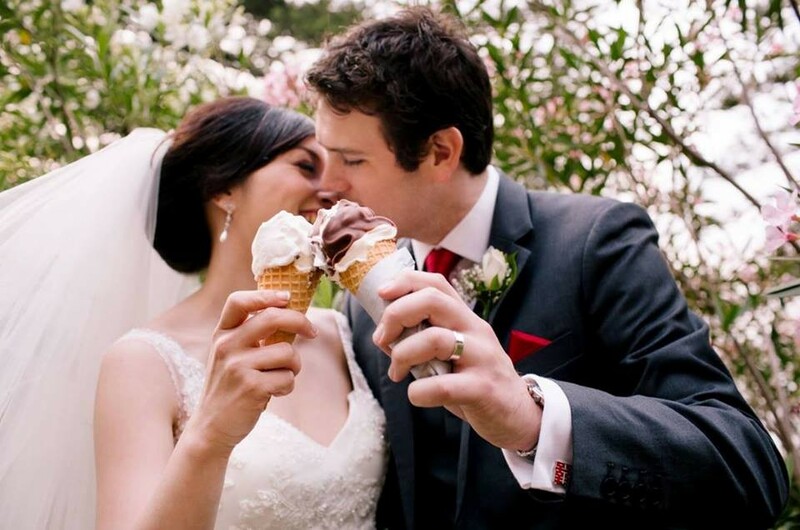 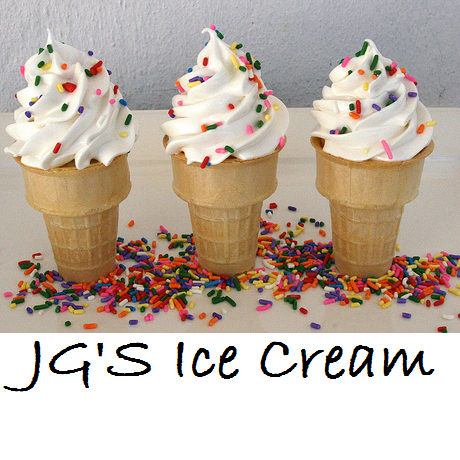 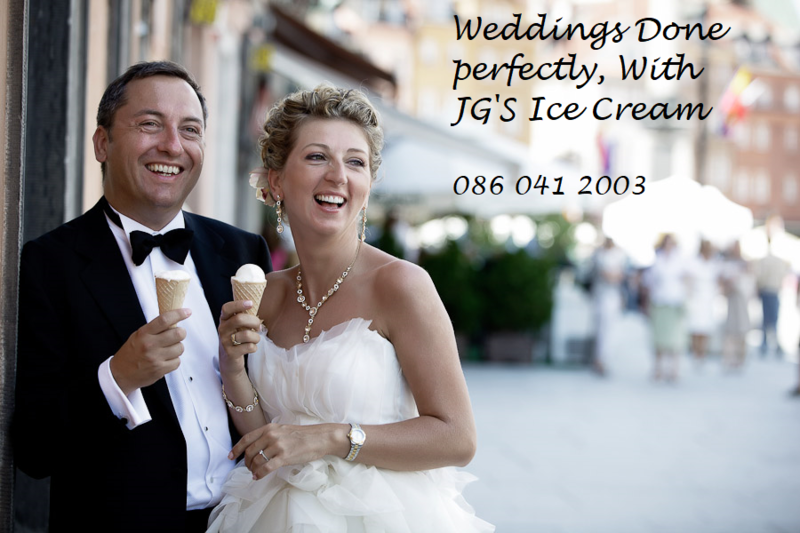 At JG'S Ice Cream we cater to all your needs, travelling nationwide to deliver delicious ice cream for your perfect wedding. 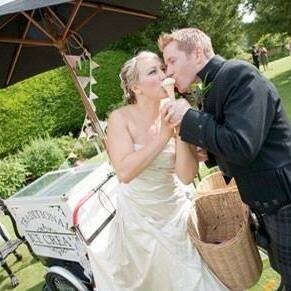 We provide top class services with great value for money. 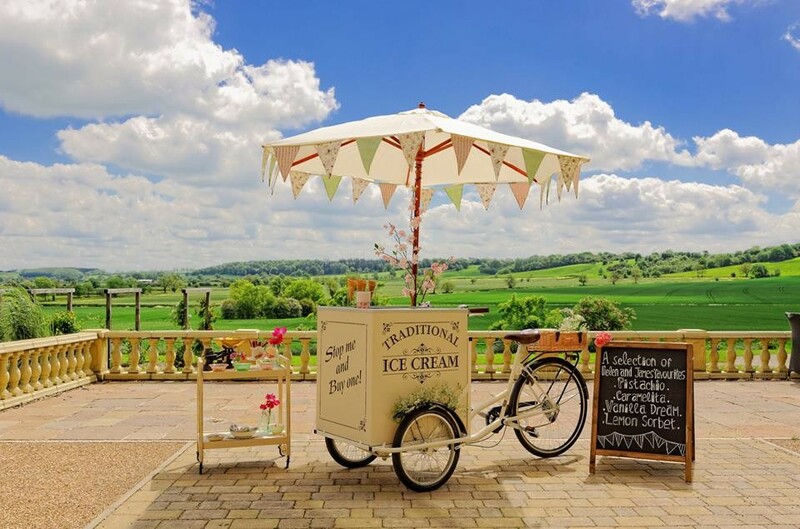 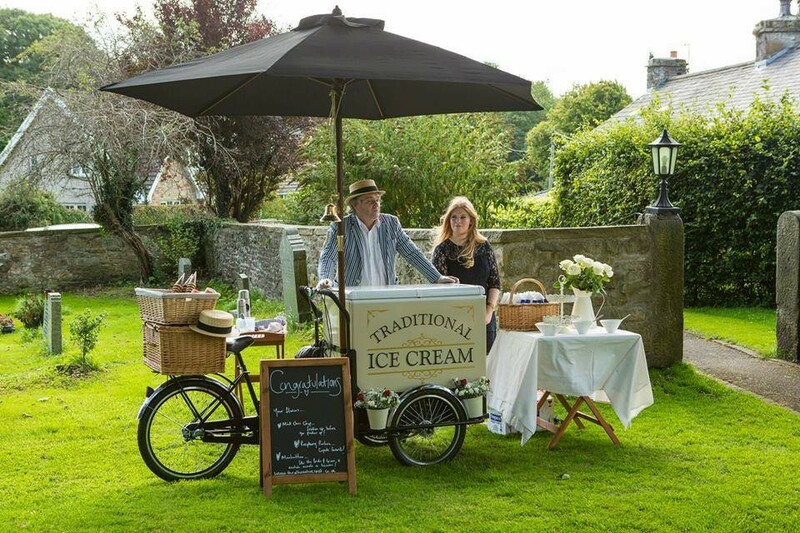 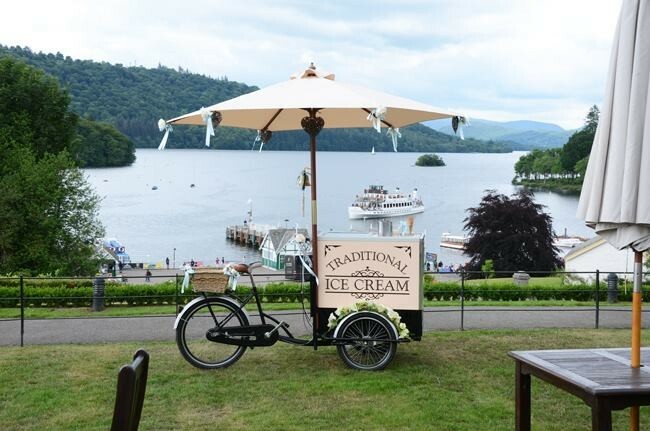 Our traditional Ice Cream carts can serve a lot more than just ice cream (we serve bottles of water etc) whatever you need to make your day special just ask! 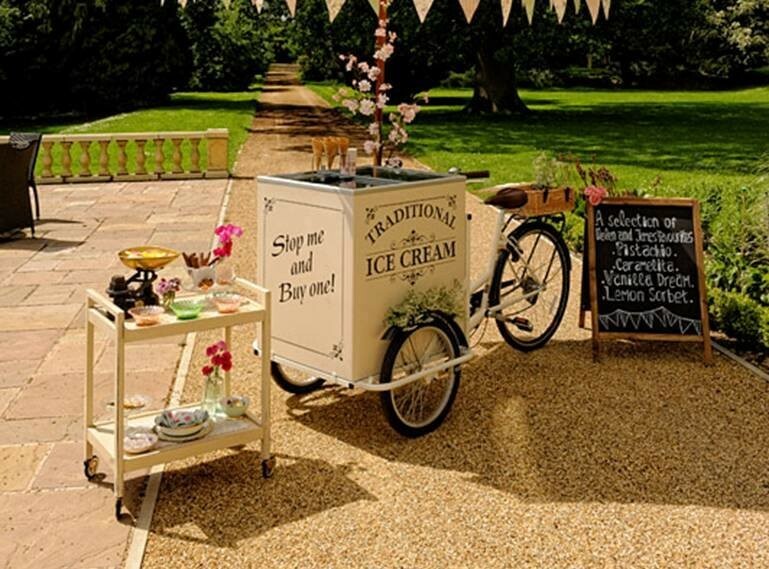 Our trikes are the perfect way to impress your guests and be original.